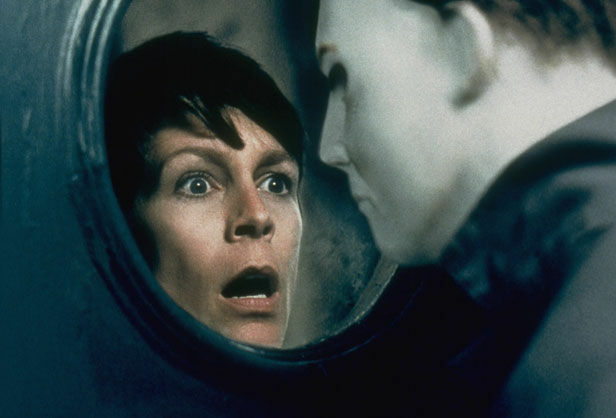 Did you know that the Halloween: H20 mask featured in the final cut of the movie wasn’t the only one that the filmmakers experimented with? 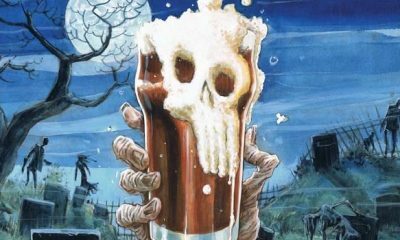 Well, there were at least three different variations before they settled on something decent enough to please die-hard franchise fans. 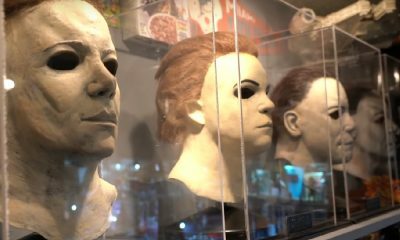 A couple of very different looking versions of the H20 Michael Myers mask were used throughout most of the movie. 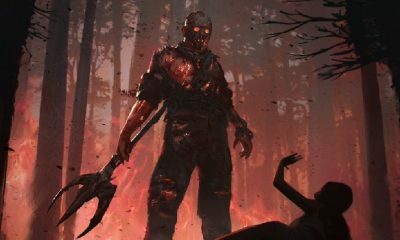 In this write-up, we’ll show you where and when those changes took place, and why they decided to make those changes for certain scenes. 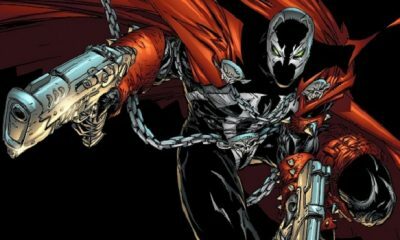 Most of the original shots for the unused mask can be seen in pictures, trailers, and even in the movie itself. 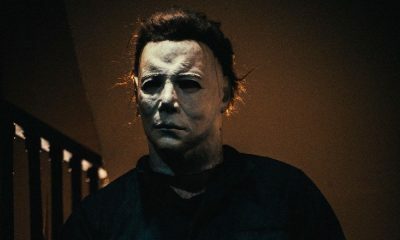 CGI: Let’s start with the CGI version of the Halloween: H20 mask. 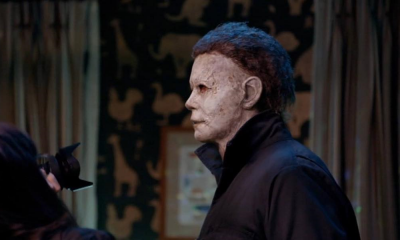 As you can clearly see in the image below, the CGI effects were included to cover up a mask previously used for the scene, which, at the time, couldn’t be re-shot. 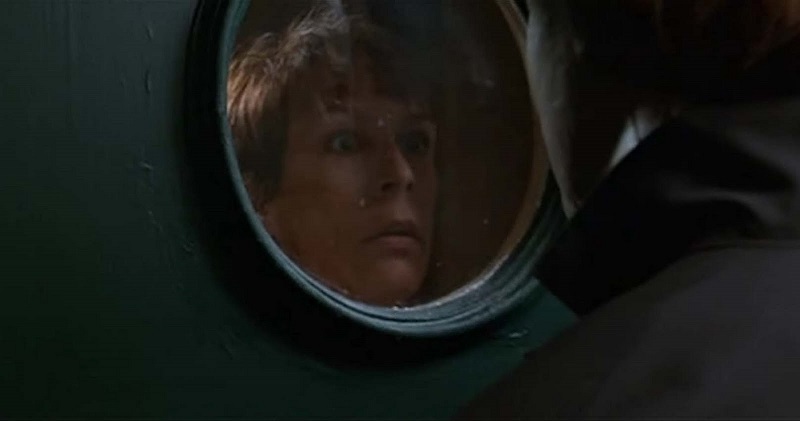 The Portal Mask: This is where most of the changes took place, which obviously used two different masks to complete the portal scene where Jamie Lee Curtis comes face-to-face with her brother. 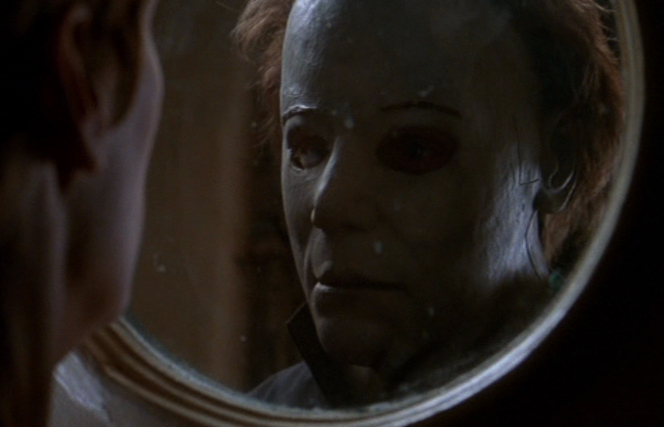 You can clearly see that the mask pictured below looked more like a puffy alien than a menacing Michael Myers. The Portal Mask Continued: In a short teaser trailer below, you can check out the scene with the alien eyed designed mask for the first close-up shots. You can really see the effect of that mask in this video. The whole mask seems to have a puffy look to it with larger eye holes, and the hair seems very out of place. The Portal Mask Continued: Another shot of that mask used in the portal scene but from behind. You can still see those alien style eye holes, even this scene from the side view was re-shot. 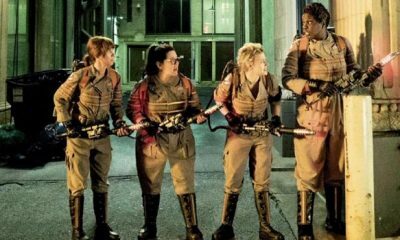 This picture was from the movies promo material. The Portal Mask Continued: Below is the re-shot scene from a side view with the new mask. You can see the tone and the shape of the mask is much different than the other mask previously used for this shot. The Portal Mask Continued: In the picture below, you can see where they completely changed the mask design, and this is the one they were happy to go with for the close-up shots. 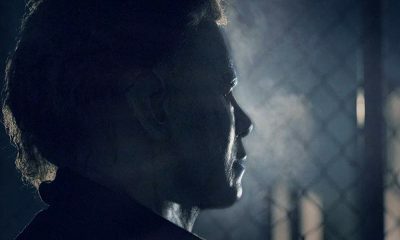 Now we can see this really is Michael Myers, and not some alien eyed monster. The Portal Mask Continued: In this clip below, you can watch the whole scene with the new Halloween: H20 mask in action and the whole scene has been re-shot for the newly designed mask to fit in place. We think this mask is much more detailed and expressionless, just how it should have been from the start. 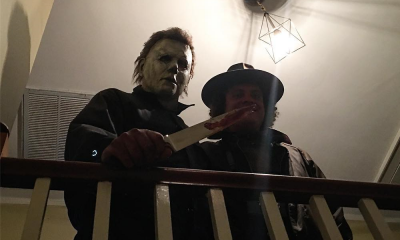 Other mask scenes: There is a scene at the opening of the movie where Michael Myers kills Nurse Marion Whittington, we are sure that the Halloween 6 mask was used for the part. 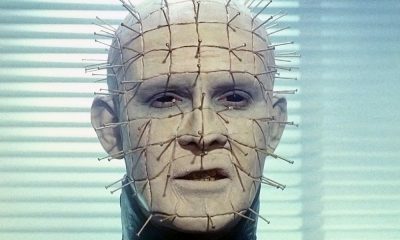 And in the scene where he kills Sarah, the alien eyed mask was used once again, and then changed to the new mask for re-shoots. We are pretty sure there were many more scenes where different masks were used, but these are a few of the more noticeable shots. 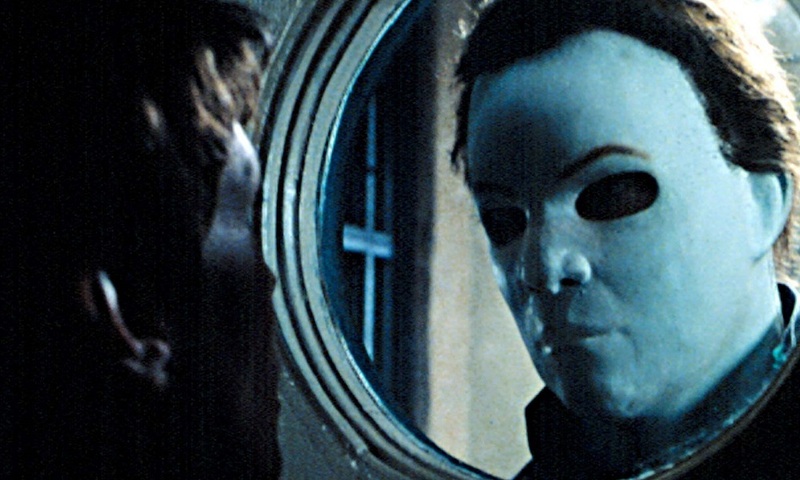 Which of the variant Halloween: H20 masks do you like the best? You can voice your opinion in our comments section. 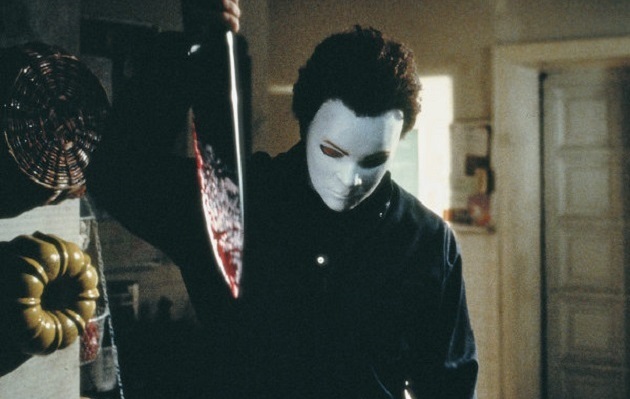 RELATED: Mystery Man Behind Michael Myers Mask Promos Revealed. Hi, I adore the second Winston mask used in reshots. See ’cause the first one looks really weird like Michael is 12 years old or so. So I agree the new mask is much better at least due to its shape and hair and personally I consider it the best except for the original. That therefore forced me to obtain one from Trick or Treat studio). 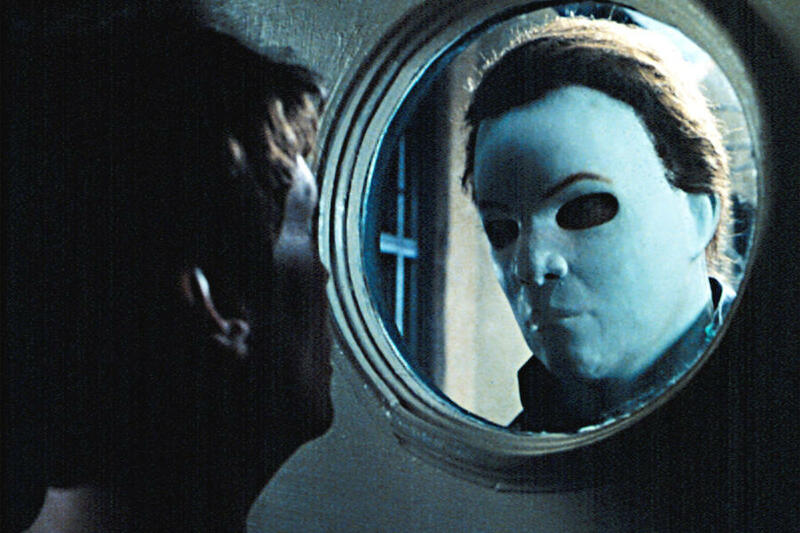 Talking about the Halloween 6 mask that we see in the opening scene I think it’s ok, but don’t really get why did they introduced it, because according to the plot, Myers didn’t appear since the second film, as if the sixth part never existed, so?…Maybe costume designers were trying on all the versions. Well anyway I vote for the new designed mask.